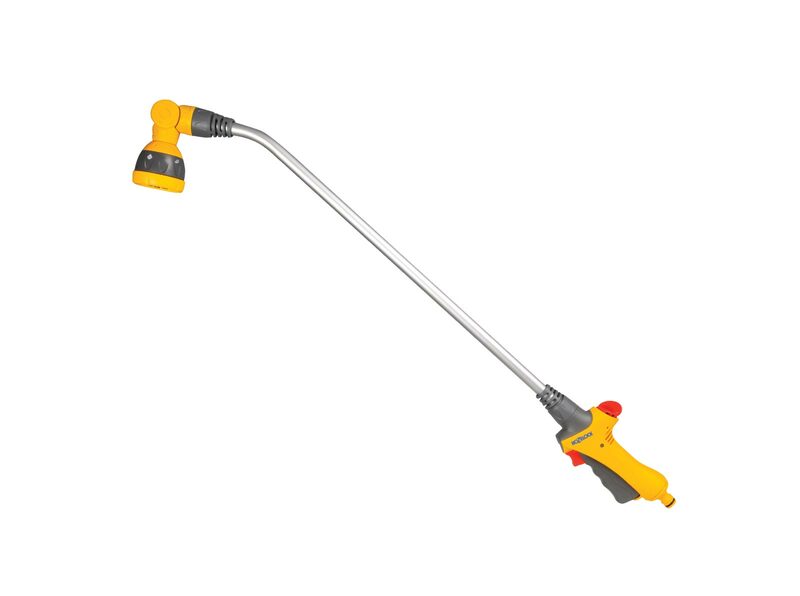 Long reach watering with added comfort. 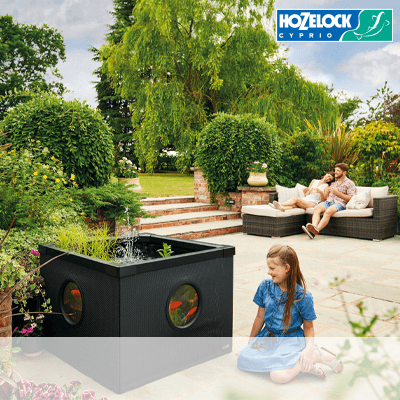 The Hozelock Lance Spray Plus ensures that every area of the garden is watered to perfection, due to its ability to extend. 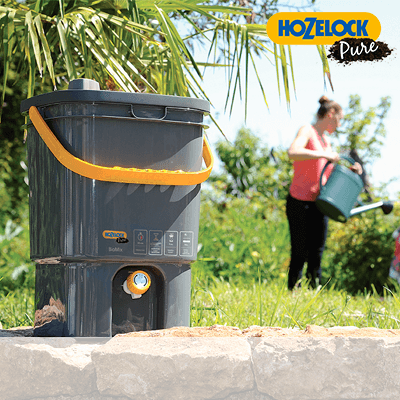 Long reach: Made from high quality materials, this Hozelock Lance Spray Plus 90 offers next level long reach watering. 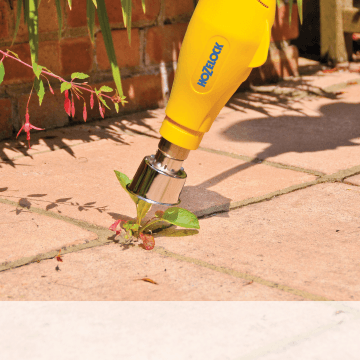 Lightweight and robust: The Lance Spray is light weight, yet robust and is packed with useful features. 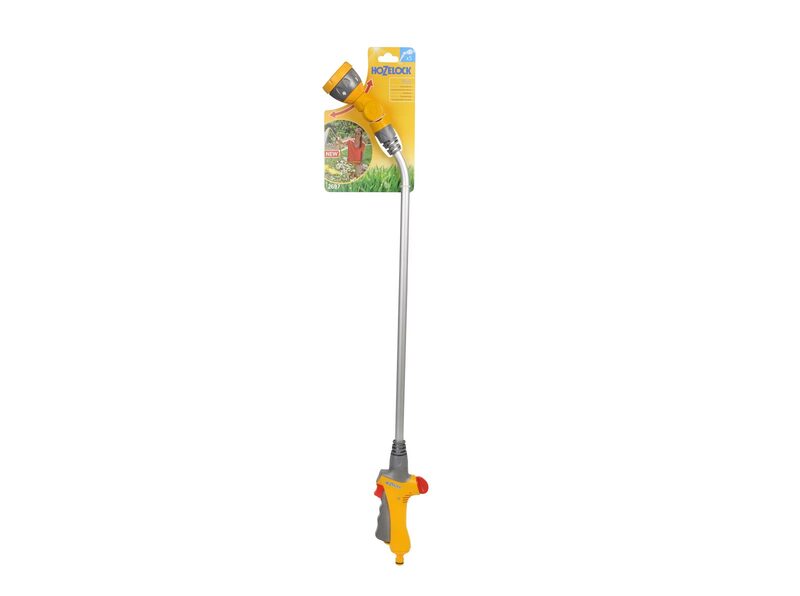 Adjustable spray head: The 90cm long reach handle and an 180° adjustable spray head delivers even more convenient watering at different heights. 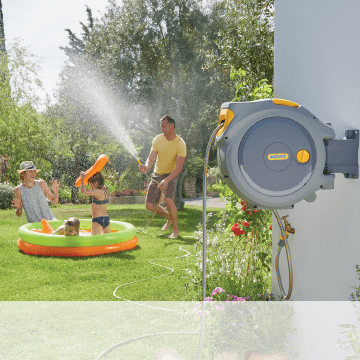 Flow control and trigger: The Lance Spray Plus 90 also has a lockable variable flow trigger and separate flow control for ultimate control during watering. 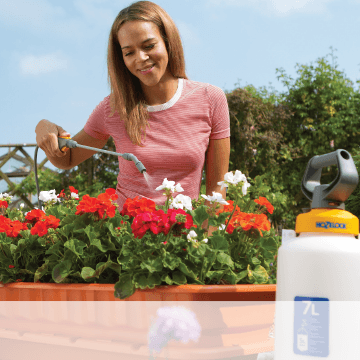 5 spray patterns: Cone for covering wide areas (1), Jet for cleaning jobs (2), Fast fill for filling buckets and watering cans (3), Fine rose spray for watering borders, pots and hanging baskets (4) and Flat spray for covering a larger surface area (5).